Bulgarian football club Levski Sofia have named Ivaylo Petev as their new head coach, following the dismissal of Slavisa Jokanovic earlier on Tuesday. 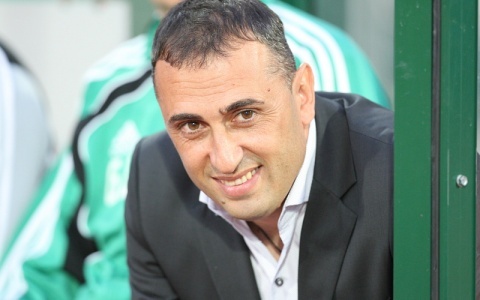 Petev led Ludogorets Razgrad to two consecutive Bulgarian League titles, one national cup, and one Bulgarian Supercup, before being fired in the beginning of this season. Jokanovic leaves Levski just several months after his appointment this summer, reminds bTV channel. Levski, which is one of the country's most popular clubs, is suffering one of its most critical periods. The team is in 6th place in the league and has not won a title since 2009. Despite the bad recent form, many fans believe Jokanovic should have been given more time, as coach changes in Levski have become extremely frequent. Petev's first match in charge of the “Blues” will be on October 19 against arch rivals CSKA.